W. W. Norton & Company, 9780393608502, 256pp. A young man, Eric, drops out of college and lucks into a job with a small-town newspaper where he meets Anna--a woman whose story will both haunt and inspire him for the rest of his life. 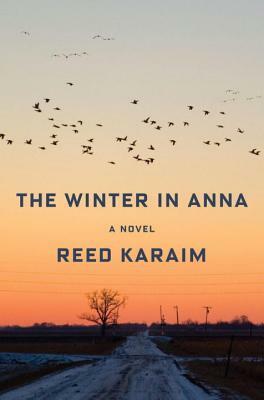 Set in a remote North Dakota community in the last days before the Internet, The Winter in Anna unfolds around a romance that almost was, and a meditation on what constitutes a life well lived. In wistful, moving reflections, Eric looks back on his days with Anna and struggles to reconcile his memories with what he has since learned of her. The Winter in Anna is a stirring and thoughtful novel filled with moments of tenderness, even as it slowly reveals an unbearable tragedy at the heart of a quietly defiant life.